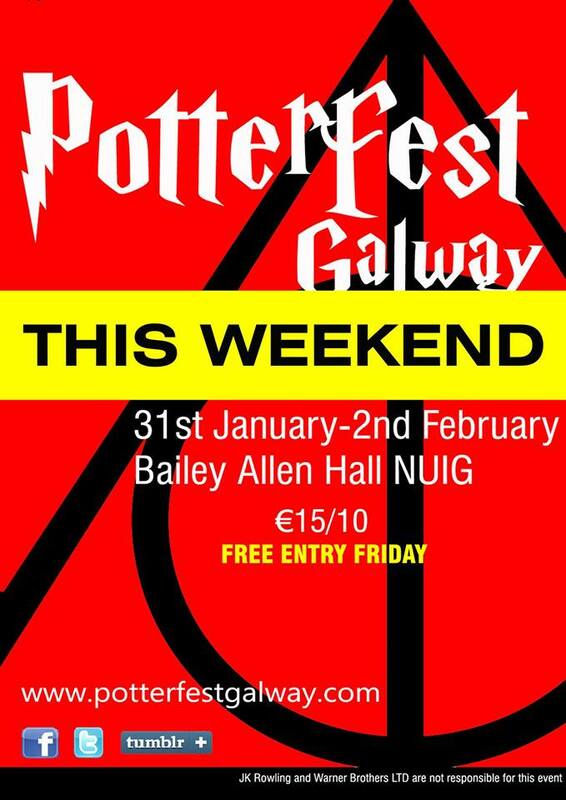 The dedicated Harry Potter fans from Potter Soc at the National University of Ireland, Galway have teamed up to bring you, the Irish Potter Heads, your very own convention. 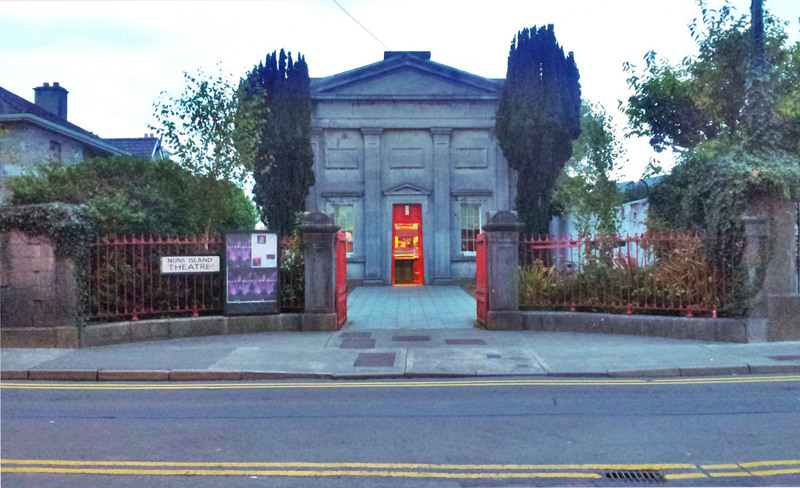 One day ticket (entry for either Saturday or Sunday) is €10. A weekend ticket (entry for both Saturday and Sunday) is €15. Friday evening is free.Children under the age of 8 are allowed free entry* and all children must be accompanied by an adult. With talks on the series, games, Quidditch matches (NUIG was the first college in Ireland to bring Muggle Quidditch with the formation of the All Ireland Quidditch League in 2012. At PotterFest, we’ll be having Quidditch matches for everyone to join in and experience the fast paced action of this magical sport. ), competitions, panels, debates and Diagon Alley, you can experience the magic of the Wizarding World right here at NUIG. 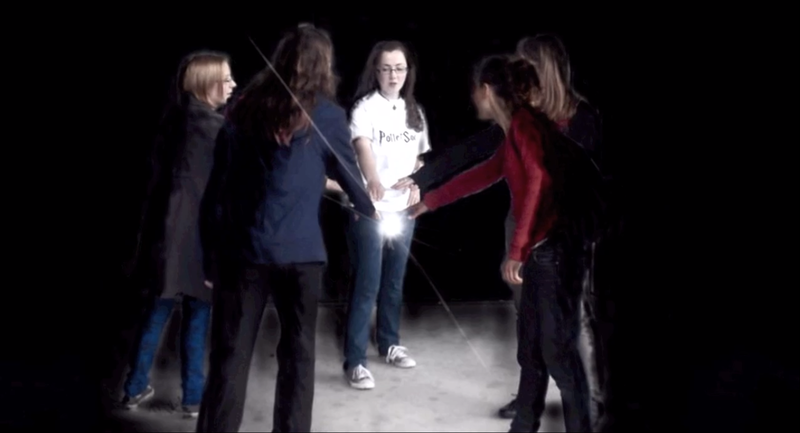 There also will be classes in astronomy, ancient runes, divination, history of magic, defense against the dark arts, and, for those of you over 18, a potions class in the college bar. An evening with a star in the making performing the best of piano music awaits. 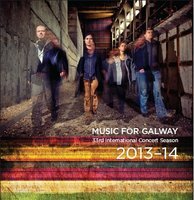 This venue is part of the program Music for Galway (an organization created in 1989 bringing to the West of Ireland world class musicians) for 2013. Different recitals are programmed until the spring, you can check the details following the link. Beethoven: Sonata in A ﬂat major, Op. 110. 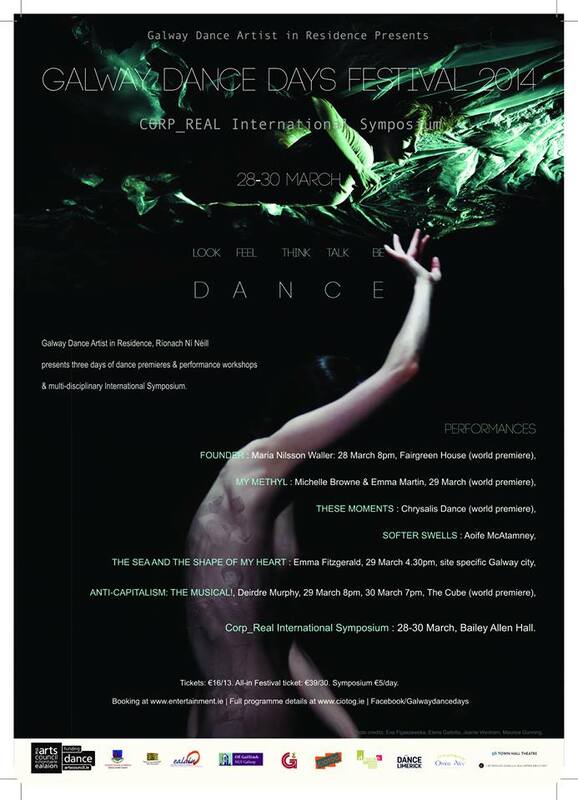 Jane O’Leary: Five Bagatelles (world première) commissioned by Music for Galway with funds from the Arts Council/An Comhairle Ealaíon. Schubert: Sonata in G major, D. 894. The University and the Fitness Club launch this charity 8K Run on Saturday 12th October at 10am. This is a run around the University Campus along the banks of the river Corrib. This Charity event (entering the competition is 20 Euros) is forming part of the NUI Galway Alumni Gathering schedule which takes place the weekend of the 11th to the 13th of October 2013 on the NUI Galway campus. As 2013 is the year of the gathering, this event gives a great opportunity to bring together students, staff, alumni and friends of NUI Galway in one place to take part in a fun event for all ages and abilities. The run is open to everyone, with runners and walkers of all fitness levels catered for.